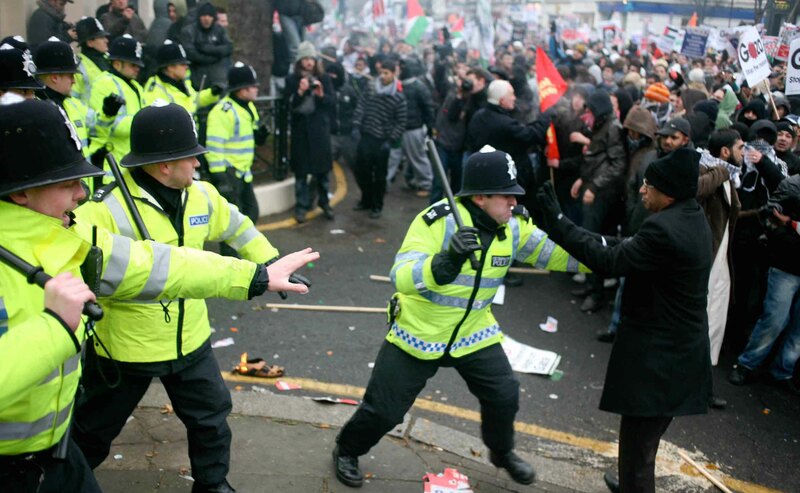 UK riots spark a UK Twitter record, claiming "1 in every 170 UK Internet visits"
If there’s any doubt in your mind that the world turns to the Internet to get its news, then these facts should clarify things for you. According to Hitwise, the past couple of days have seen massive traffic spikes to online news and social sites from the UK as the population has been tracking the violence of the UK riots. So, judging by the fact that the previous spike accounted for a “new peak in UK Internet traffic”, the “15% more visits” from the past 48 hours would indeed count as a new traffic record. It’s also interesting to note that many Internet users are running searches for eBay, likely due to the company’s statement that it would be removing items that it found to come from the looting related to the riots. Interestingly, Twitter seems to have far outpaced Facebook for the social news aspect. Hitwise chalks this up to the London riots specifically, with England’s capital being the most prolific Twitter users in the UK, based on postcode data.